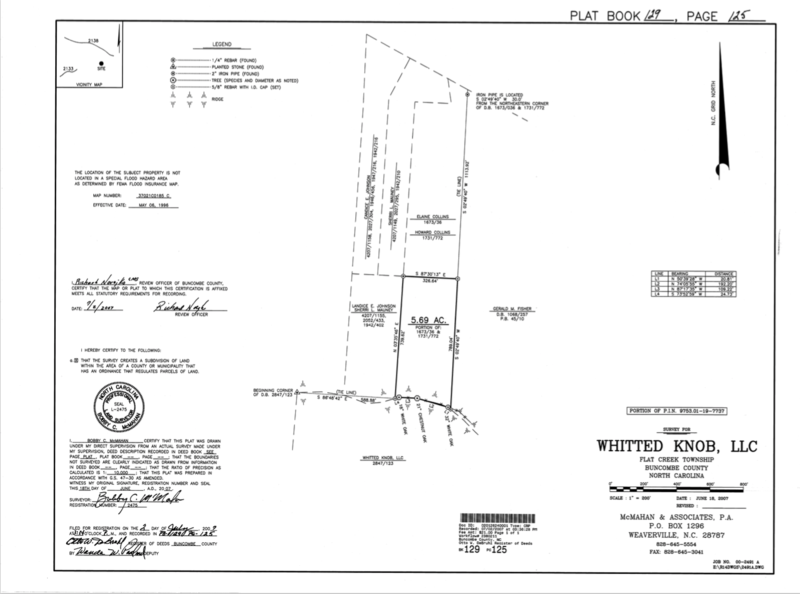 Whitted Knob is a spectacular tract that contains approximately 290 acres of heavily wooded mountain land just northeast of Weaverville, NC. 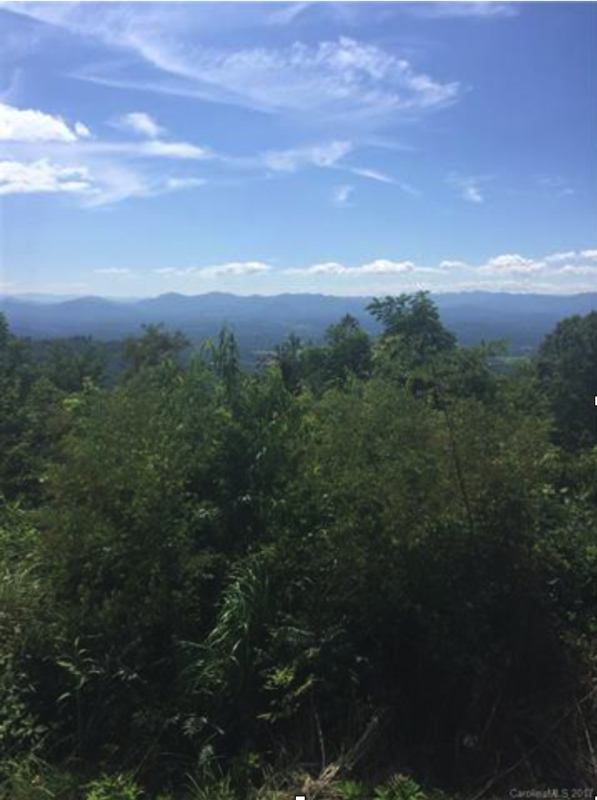 Only 5 minutes out of Weaverville, this tract is about 15 minutes from downtown Asheville. There are spectacular views from a central ridge, with access from the southeast off of Britten Cove Road and from the west from Wooten Cove Road. A small area has been cleared at the south end of the ridge that affords 180 degree long range views. 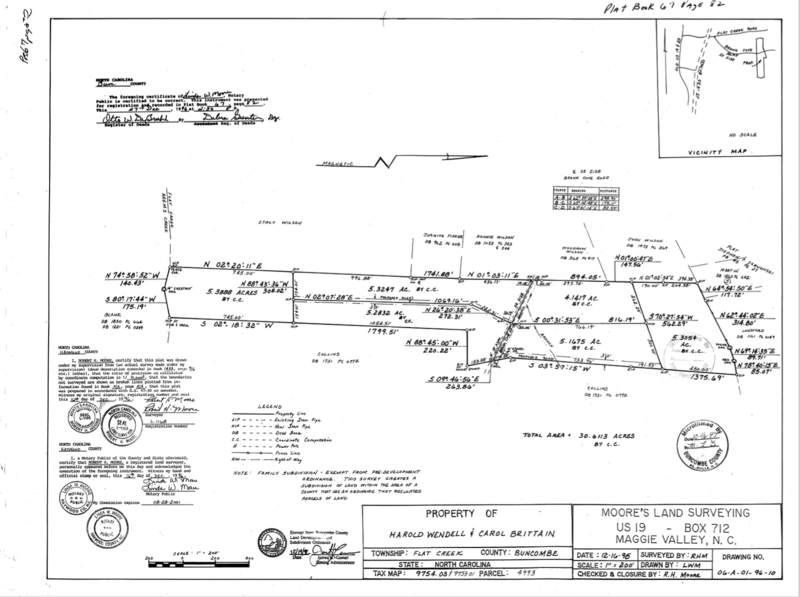 The ridge top is subject to restrictions under the NC ridge protection law that restricts the heights of structures within 100 horizontal feet of the ridge top. There are very few heavily timbered tracts of this size in proximity to Asheville with good access and long range views. It is perfect for a mountain retreat or estate home.